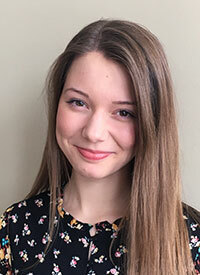 Meg is currently studying abroad at Oxford University where she has been involved with the physics department and volunteered for the UK Conference for Undergraduate Women in Physics. She has loved her travel experiences but looks forward to returning to the Midwest this summer. Carrying out our SPS chapter’s microgravity experiment was an unforgettable experience that I wish every aspiring physicist could have.